Taste of Immokalee is grateful to the many partners, sponsors, and investors who help to make our program a success. 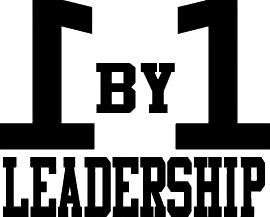 The original founder of Taste of Immokalee, 1 By 1 Leadership Foundation continues to be a key component of our success. 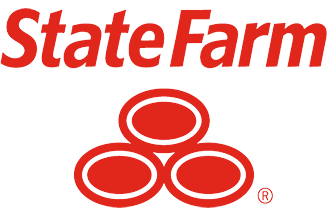 One of our first supporters, Taste of Immokalee was started with help from a State Farm Youth Advisory Board grant. 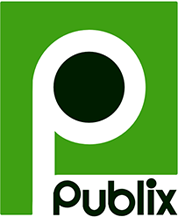 We are proud to have Taste of Immokalee products available at several Publix stores in Collier and Lee Counties. 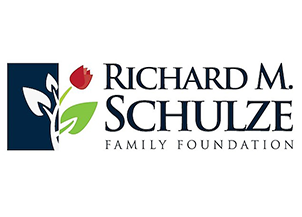 A grant from the Richard M. Schulze Family Foundation made it possible to fund Taste of Immokalee’s summer internship program for two years. 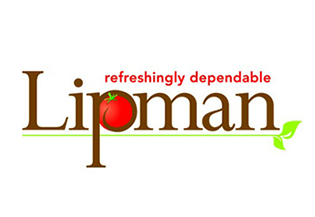 The fresh, locally-sourced tomatoes used in our products are grown by Immokalee-based Lipman Family Farms. Florida Community Bank provides office space for our teams and continues to support to success of Taste of Immokalee and our student entrepreneurs. 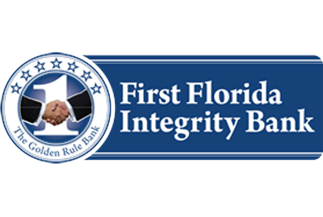 First Florida Integrity Bank provides much of Taste of Immokalee’s finance and accounting literacy training for our young entrepreneurs. In 2017, the Community Foundation of Collier County teamed with Tamiami Angel Funds to invest in the future success of Taste of Immokalee. 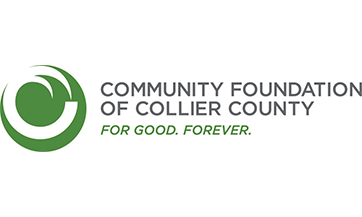 Together with the Community Foundation of Collier County, Tamiami Angel Funds is an investor in the Taste of Immokalee social enterprise.